I have 19,182 pictures saved on my iPhone, and to be honest, I never look at any of them. With the rise of the smartphone, we saw the demise of the snapshot – the days of loading 35mm into your cheap point and shoot, of photo albums and memories you could actually hold are long gone for most of us. Blame my hoarder tendencies or propensity for nostalgia, but to me, that felt like a shame. So in an attempt to more fully document the world around me than the forgotten archive of my Camera Roll allows, I embraced Instax – shooting parties and people, filling my pockets with pictures to be looked at and laughed over later. This season, I decided to take along my camera to the shows. First stop: Kaliningrad, where Gosha Rubchinskiy and his cast of Russian boys led an unlikely crowd to the city (and where we later partied under the Zodiac-themed ceiling of a very Russian club). Then it was Paris for menswear and couture, where I turned the camera on some famous faces (Rick Owens, Soko), as well as more unexpected moments like Yohji Yamamoto appearing briefly outside the Palais de Tokyo, or A$AP Rocky throwing a quick pose before the lights went down at Dior couture. 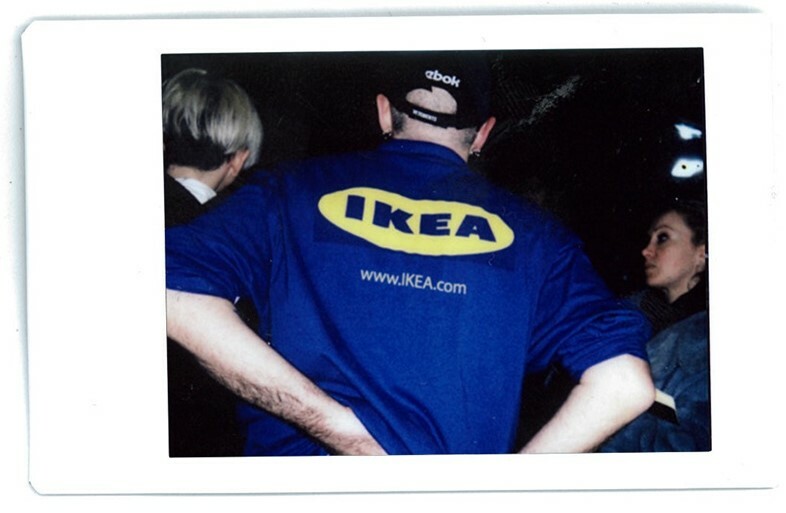 Of course, there are some stand out moments too – like Louis Vuitton x Supreme, and Demna Gvasalia debuting the IKEA t-shirt (a DHL sequel?) 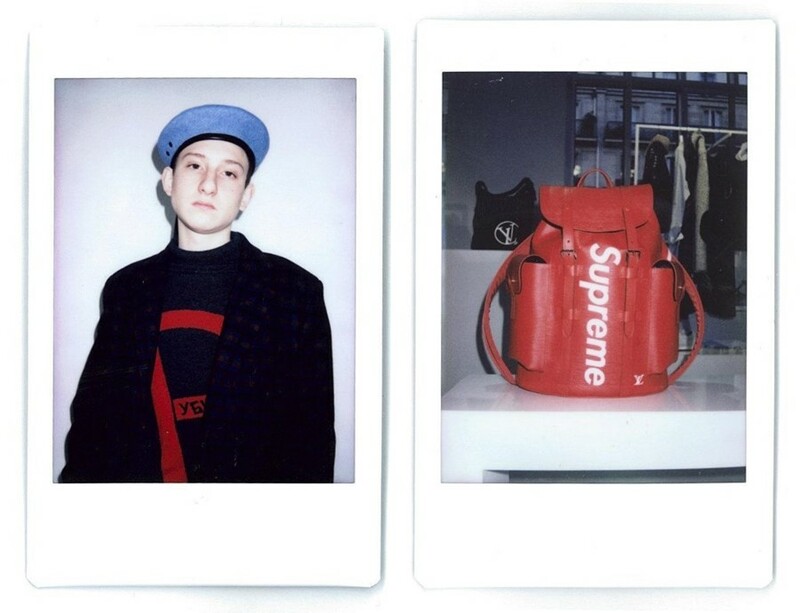 after his Vetements show. See them all above.